Tap water contains aggressive salts and lime. The more water a heating or cooling system contains, the more minerals and salts are brought in while filling. Modern devices like wall mounted continuous furnaces, heat pumps and solar heating plants suffer more quickly from damage by lime precipitation, already at a low hardness level of the filling water. 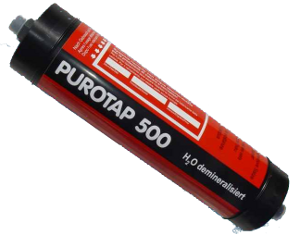 PUROTAP Disposable & Easy - Filling water for small systems. 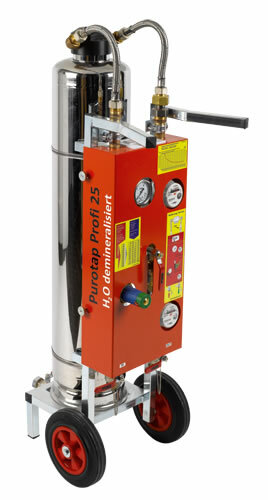 PUROTAP Profi - Filling water for large systems. 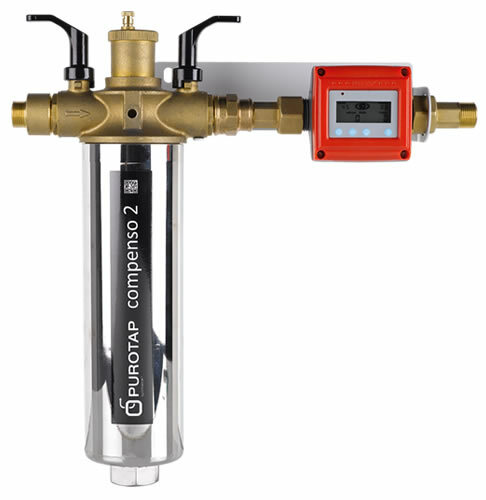 PUROTAP Compenso - Unit for replenishing large systems. 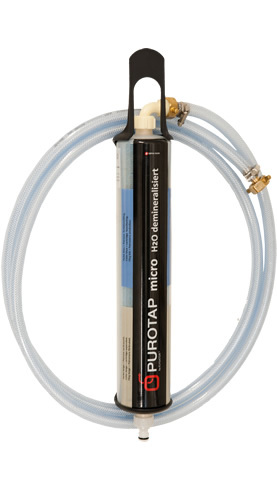 PUROTAP Mini - Wall mounted unit for replenishing large systems. 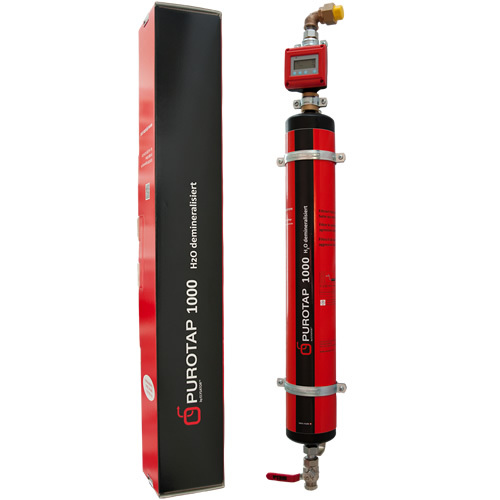 PUROTAP Expert - Hyper filtration with filter diaphragm. 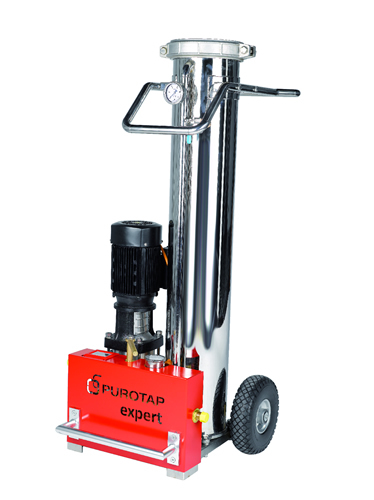 PUROTAP Micro - 2-component mixed bed resin for full demineralization.